Typically, when a company goes through a web redesign exercise, it’s also a brand, and consequently content exercise, because it forces them to think deeply about how they communicate their message — not just how their website is laid out. 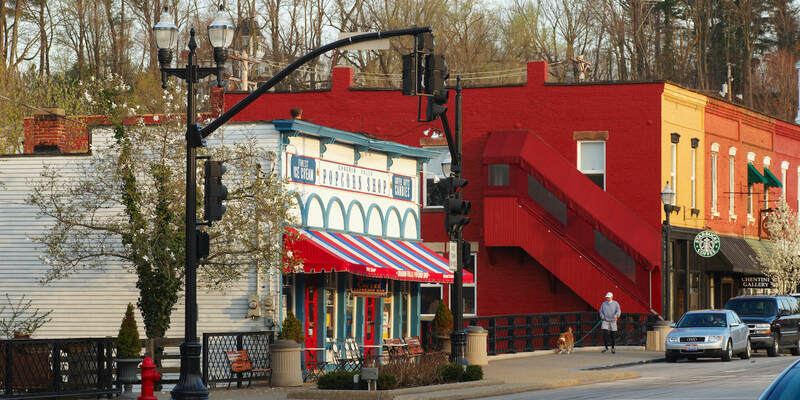 This was the case with the Small Business Financial Exchange, Inc., a unique organization that serves as the backbone to the small business lending industry. 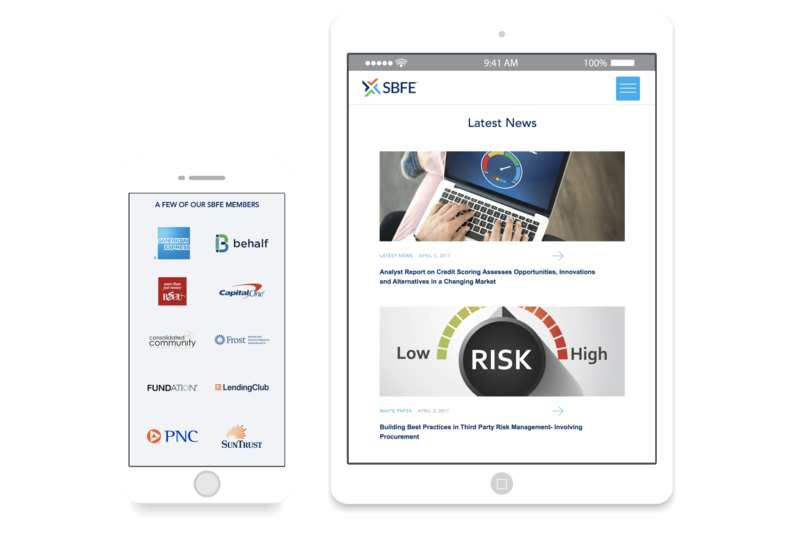 In addition to a complete website re-design, SBFE approached us to further develop their brand strategy. 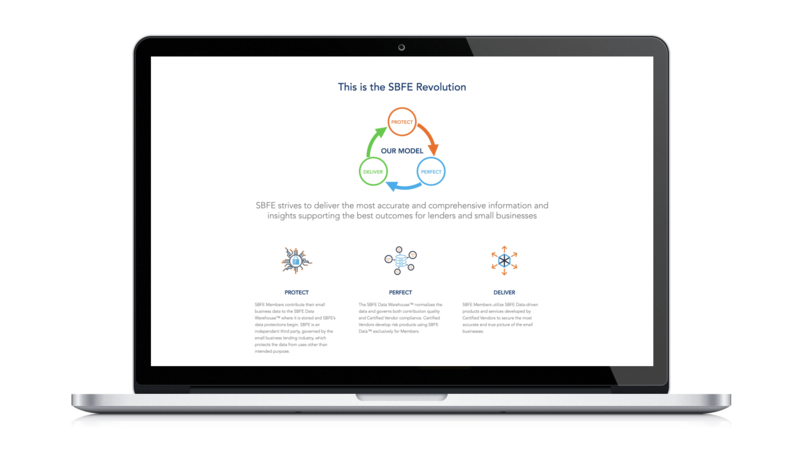 The challenge: lead a strategic process aimed at clearly defining a foundation and rational for the SBFE brand that includes the formulation of a strong value proposition, visual identity and brand assets. 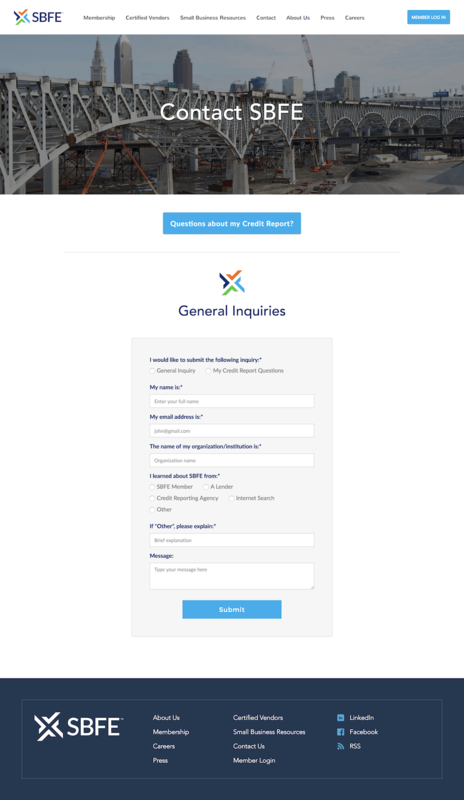 Furthermore, we wanted to carry the end product of this exercise through to the brand-new, fully-responsive website that we designed and developed. 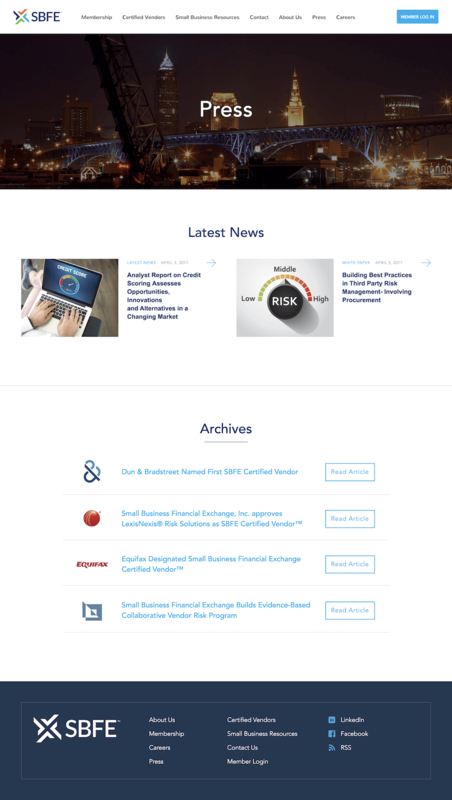 They wanted to pay special attention to ithe SBFE message, in hopes to further differentiate itself and allow its brand identity to better support SBFE's position as a leader in the small business lending industry. 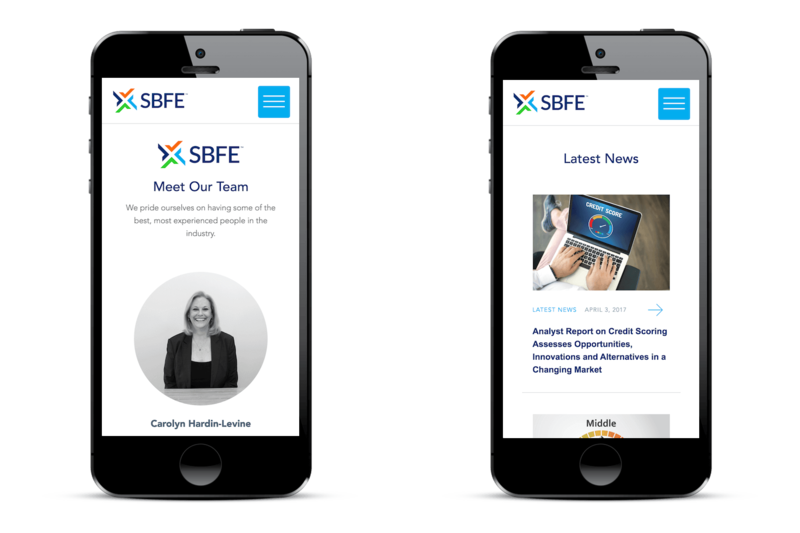 We helped SBFE tell their story through a bold new identity and a beautiful, clean online experience. 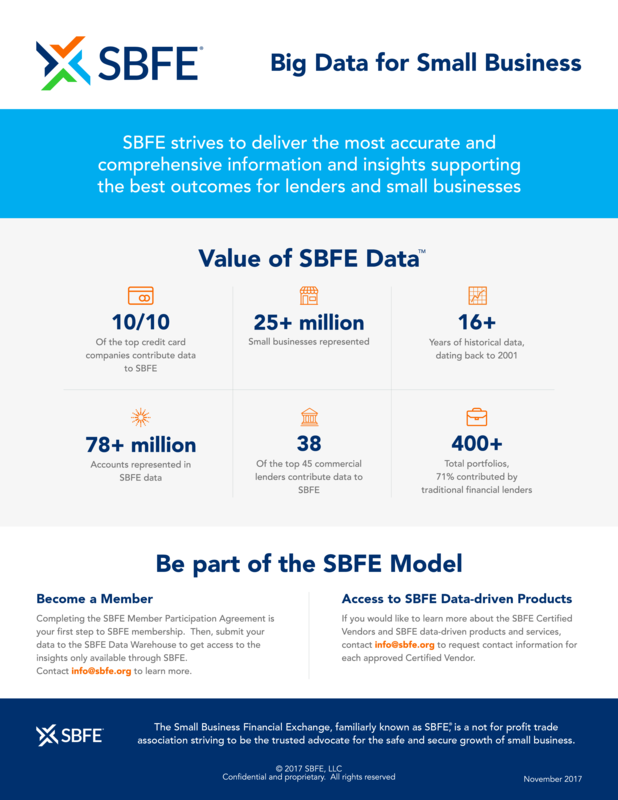 SBFE is an extremely unique organization, so we wanted to dive in head-first during Brand Discovery to really understand their mission and purpose, their impact on the small business lending industry, and how their members and certified vendors fit in to the big picture. 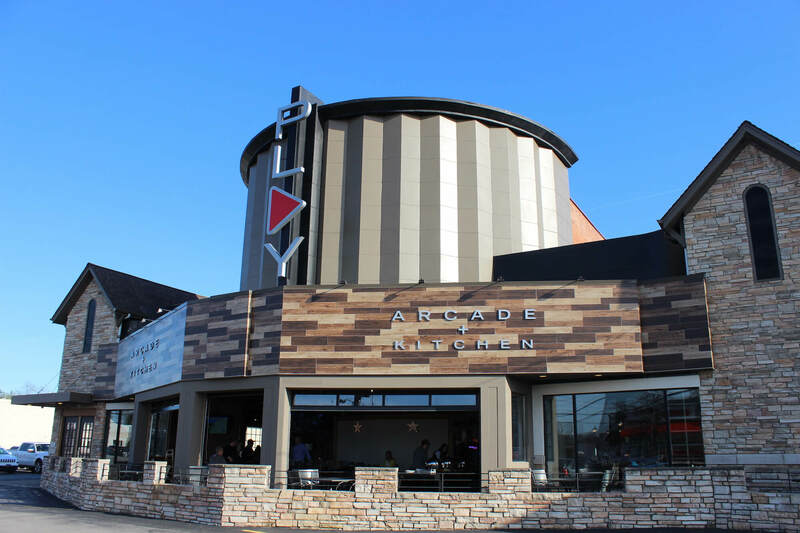 Murphy Media worked very closely with our team to complete a successful rebrand of our company. With Casey's attention to detail, expertise in design, and ability to listen and learn about who we are and what we do, we now have a new logo, an informative, cutting-edge website, and updated marketing materials. Our brand truly represents who we are as an organization. Murphy Media brought SBFE to the next level. We began the brand identity component by leading a series of workshops with key SBFE stakeholders. 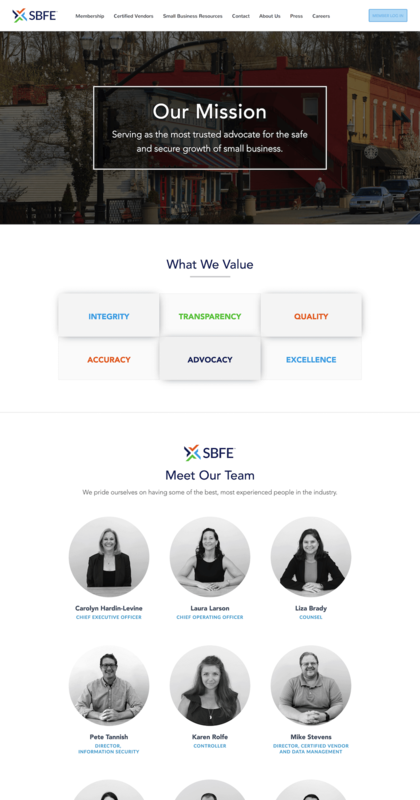 Our first priority was formulating SBFE's value proposition, and then allow it to serve as the foundation of their overall brand stategy by giving us a sense of purpose, mission and direction. Next we began to present various concepts and strategies based on what we found during discovery. We continued to present refined design and messaging concepts over the course of 3 months. 3 months of thought & intention paved the way for a successful brand creation. 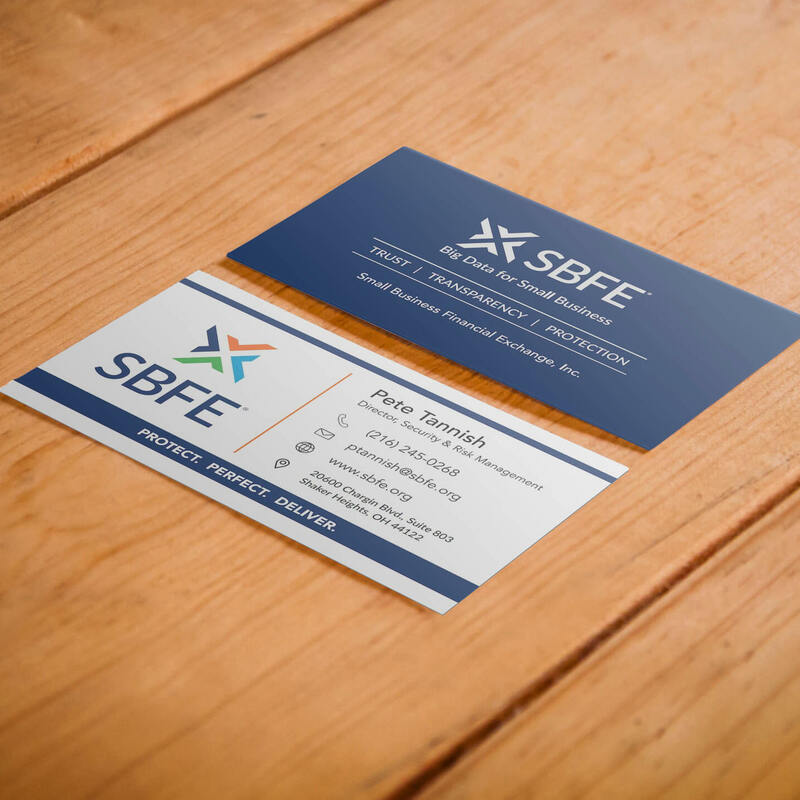 Print Collateral: We worked with SBFE on creating a one-page PDF print piece they could utilize for marketing purposes. 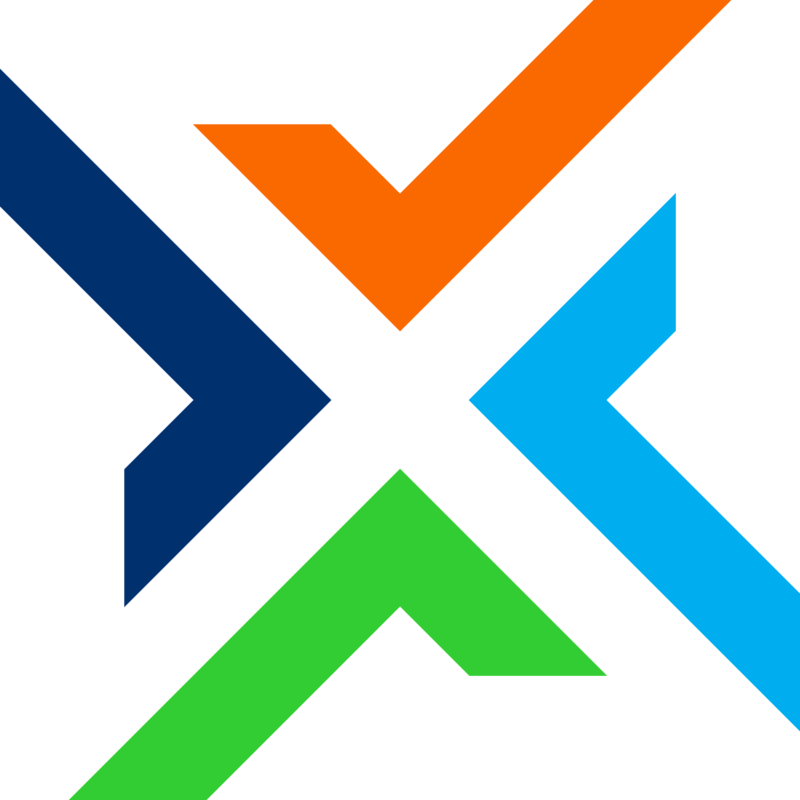 Negative space "X" represents the "Exchange" on a larger scale. 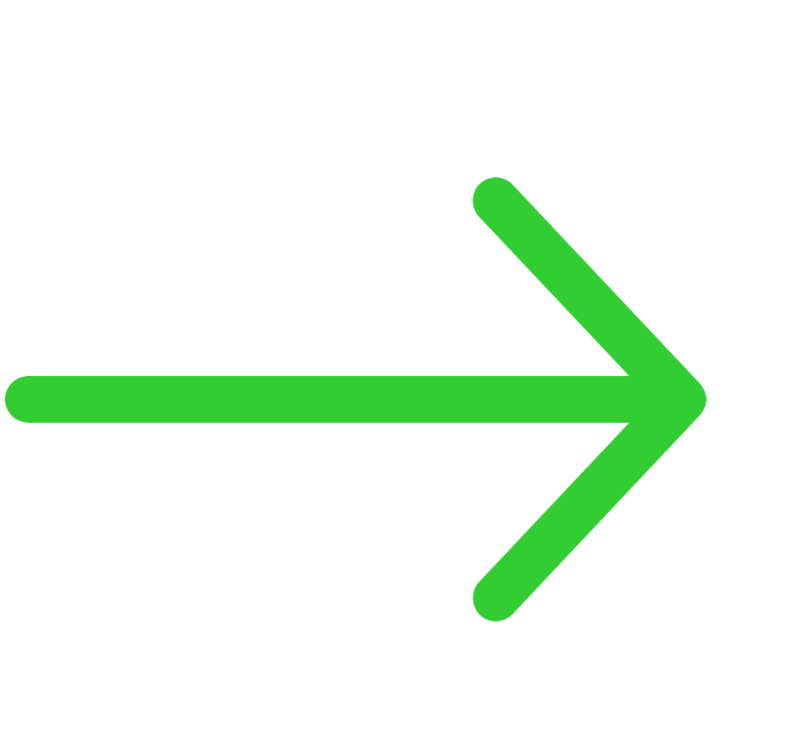 The "push and pull" of the check-marks are symbolic of the "give to get" SBFE model. Connectedness--the joining of many smaller pieces making up a greater whole. Powerful but modest font type. Mark concepts that avoid data-cliches. Simple, enduring for a long brand trajectory. 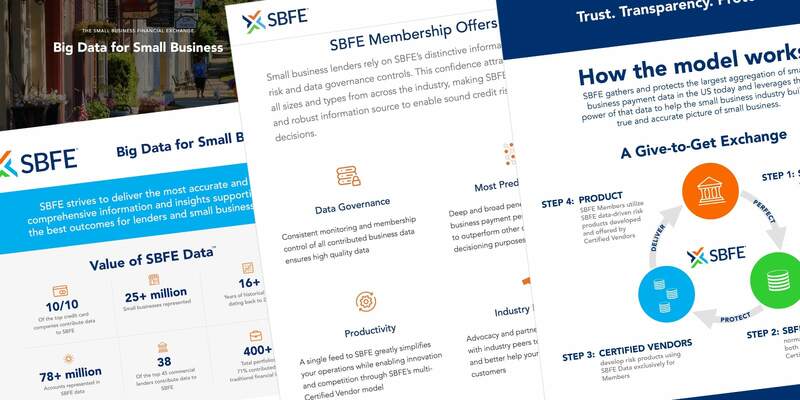 Custom iconography: We crafted a custom set of icons for SBFE that help identify features and carry their story actoss the new website and print collateral. 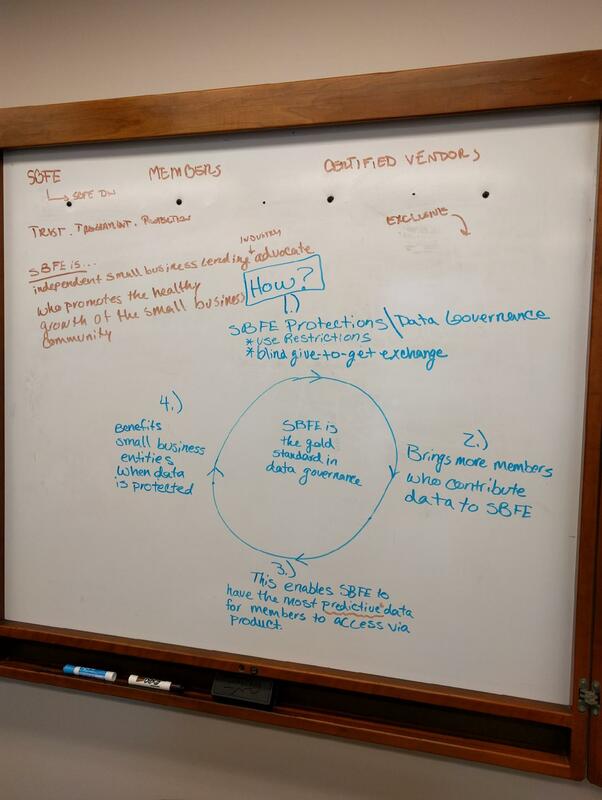 Following discovery and user journey mapping work, we conducted an afternoon sprint meeting to re-architect the site and establish content standards. 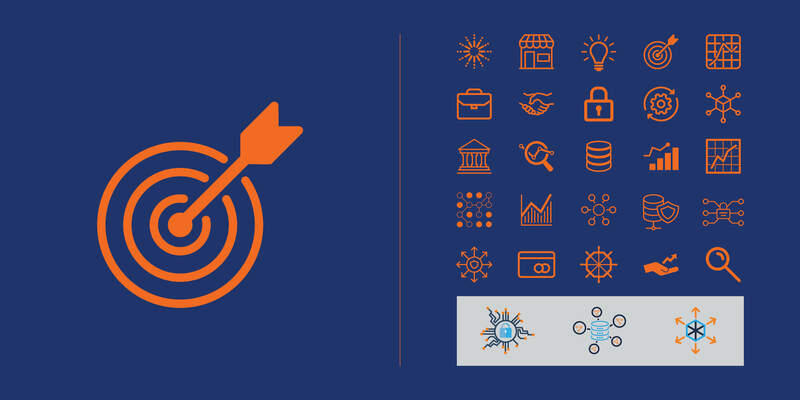 We identifyied various page types necessary for an effective structural strategy, as well as established a hierarchy for both navigational and brand-message purposes. 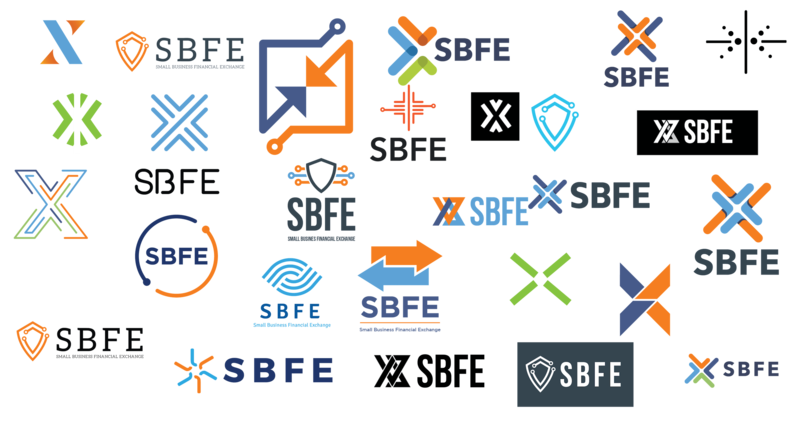 From there, we began to prototype various layouts, receiving feedback and direction at every turn from the SBFE team. Once the core elements of the design were approved, we began to integrate content, most of which was either created or refined during the marketing and brand exercise.